requirements of your outdoor setting." Want to see how we work? Click on the button above. 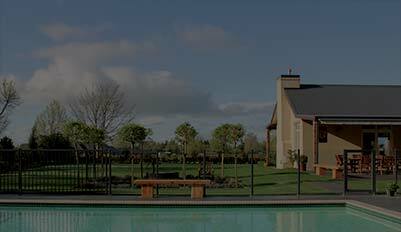 Welcome to ProPools – Your trusted, local pool builders here in the Waikato. 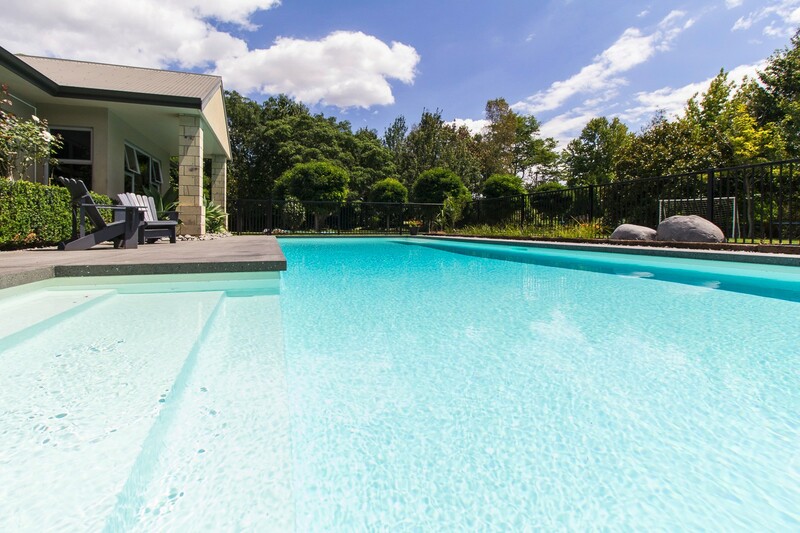 We specialise in the construction of high quality inground pools, offering custom built solutions to fit your environment. 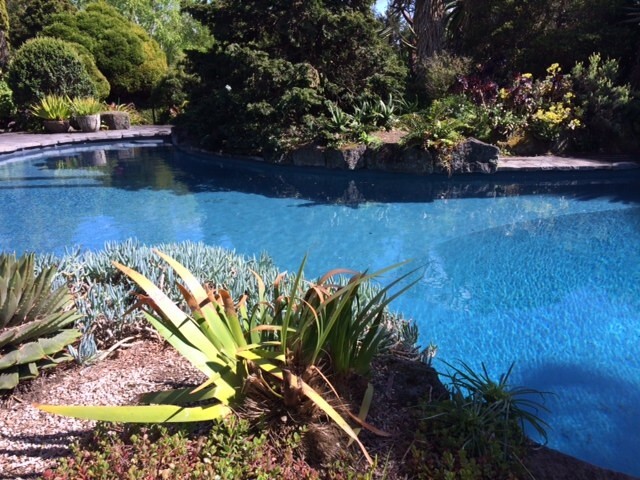 We take a professional approach to each and every job we take on and we aim to have every pool we create designed to cosmetically and practically suit its environment. 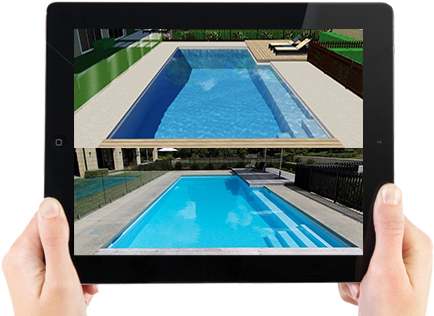 We use the latest 3D design technology, enabling you to view your complete pool area in 3D before it is built. on 027 495 5549 - we look forward to working with you. At ProPools we offer a range of services including pool building, pool refurbishment, filtration and sanitation, pool heating and design using 3D software. Whether you have plans that are big or small or would like to just ask us a question, we would love to hear from you! So please get in touch - we look forward to working with you. We love what we do and are not afraid to show it off. 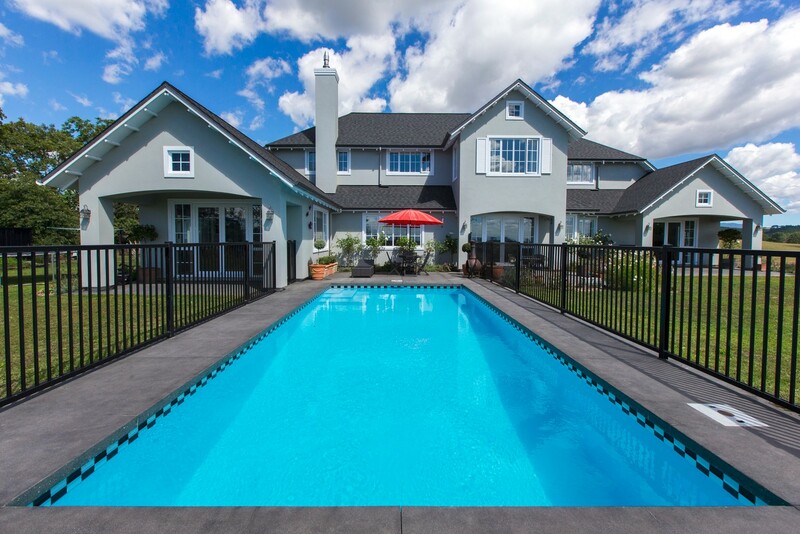 View our gallery of pools we have designed and created and start planning your dream pool today!